Blue is the colour that goes well with everything. That is why we have this cute Blue Wallet for your special lady. 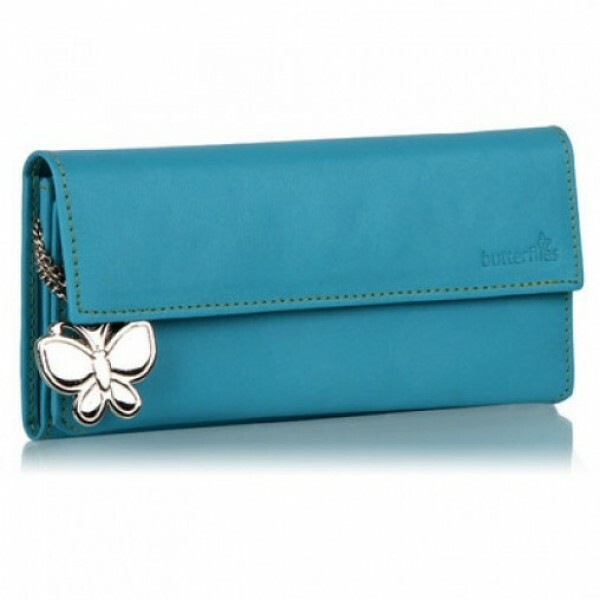 Surprise her with this Wallet that also has a Butterfly Key Chain.